A $2,000 reward is being offered for information leading to the arrest and conviction of the suspect(s) involved in this homicide. 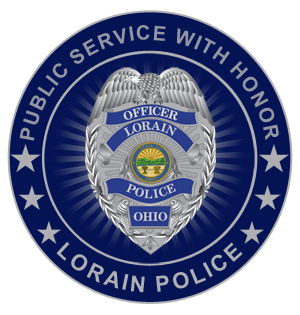 On September 1, 2011, at approximately 0445 hours, Lorain Police Officers were dispatched to the area of West 24th Street and Westview Court in Lorain regarding shots fired and a male possibly being hit. The victim, Mario Whitfield, was located deceased in the front yard of 2334 Westview Court. Whitfield died from a single gunshot wound which entered his upper right chest/armpit. A single witness was sitting outside on the curb with Whitfield when an unknown male approached them on foot from between the duplexes on the south side of the street. The suspect brandished a handgun and fired three to four rounds as he chased Whitfield northbound. The witness ran westbound and was not injured. The witness was unable to identify the suspect. Several other individuals were in that area as a party was breaking up; however, no one else claimed to have witnessed the shooting or offered any relevant information as to what occurred. Numerous individuals have been interviewed following anonymous tips. None of these leads have resulted in a particular suspect or suspects being charged with Whitfield’s death. 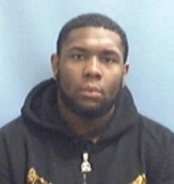 Anyone with information on the death of Mario Whitfield is asked to call the Lorain Police Department Criminal Investigations Bureau at (440) 204-2105. Information can also be emailed directly to detectives utilizing the below form. If you prefer to make a completely anonymous tip, you may do so using our anonymous tip411 service using THIS LINK.